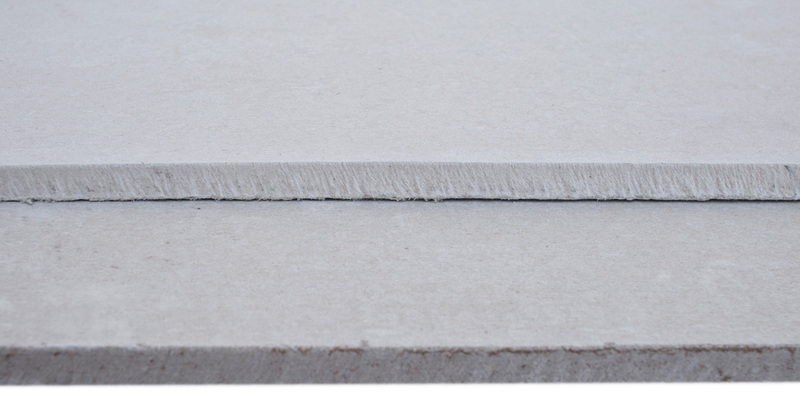 The versatility of UCO Superflex in a thicker board, UCO Superflex Thicker Board is an autoclaved cellulose fibre cement flat board. 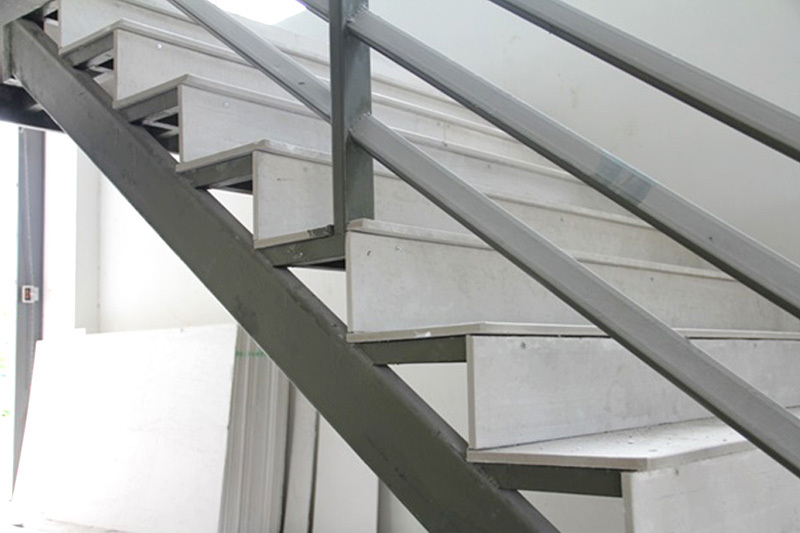 It is an asbestos-free board with a smooth surface and a square edge, used for residential cladding. It is tough and flexible, and an ideal choice for many general building purposes, including ceilings, fascia boards and wall partitioning, both internally and externally. 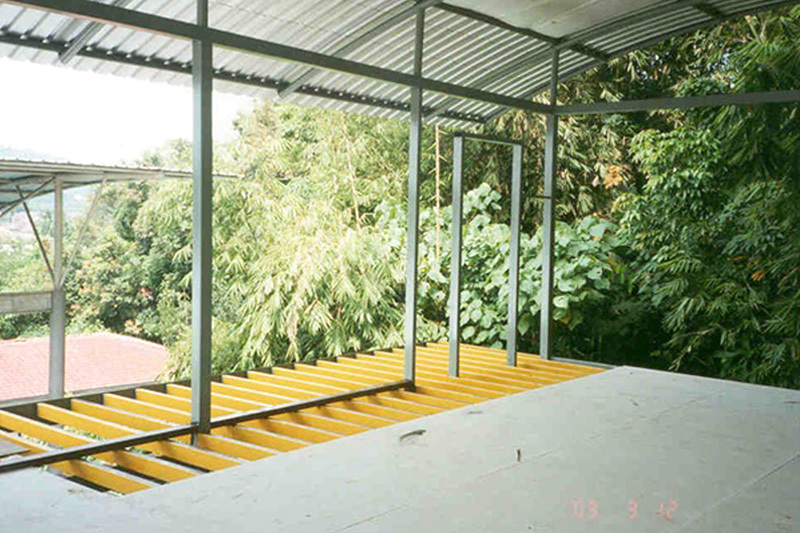 Thicker Board is ideal for decking, permanent formwork, flooring, secondary roofing and much more. 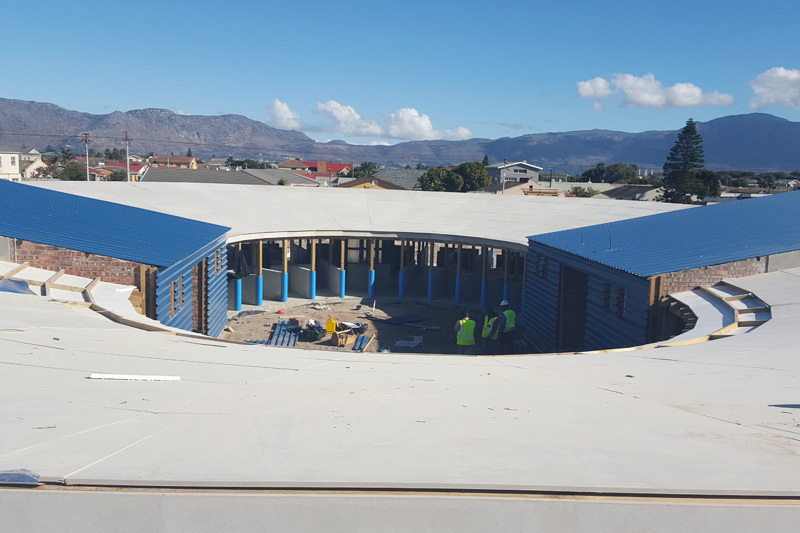 15mm Superflex Thicker Board used to roof SPCA Grassy Park. 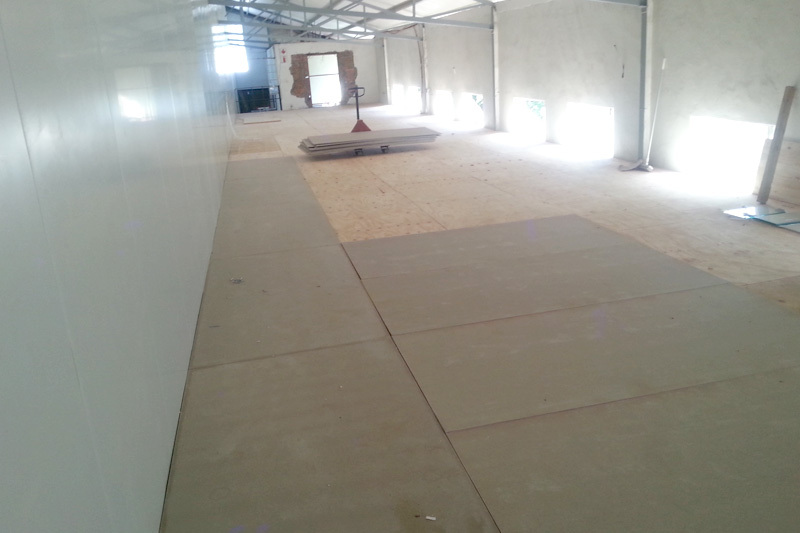 15mm Superflex Thicker Board used for flooring at Lourensford Wine Estate.